New. 2004. Hardcover. Translator(s): Pevear, Richard; Volokhonsky, Larissa. Num Pages: 560 pages. BIC Classification: FC. Category: (G) General (US: Trade). Dimension: 213 x 137 x 29. Weight in Grams: 638......We ship daily from our Bookshop. New. Sewn binding. Cloth over boards. 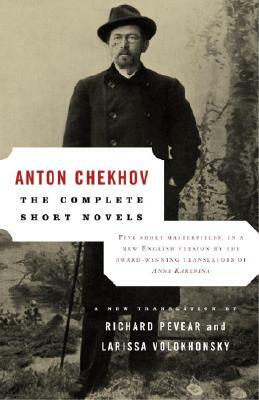 548 p. Everyman's Library Classics & Contemporary Classics. Fair. 140003292X reading copy only-damaged /worn /marked. May be ex-libris. Good. Good, clean, unmarked condition with light cover edge wear, moderate tinting inside covers and to page edges. Trade paperback (US). Glued binding. 548 p. Vintage Classics. Audience: General/trade.